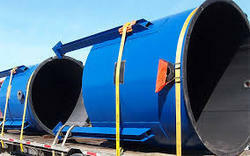 We are a prominent Manufacturer and Service Provider of a wide array of Rubber Lining Tanks, Industrial Tank, Industrial Lining, Rubber PVC Lining and much more. 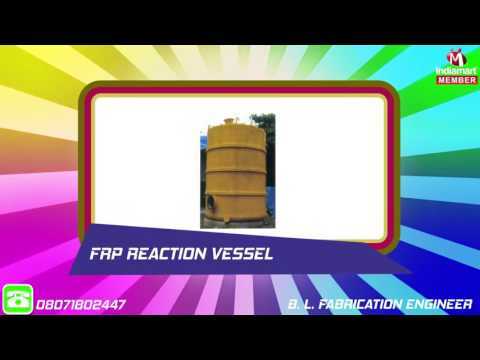 Established in the year 1989, in Ghaziabad (Uttar Pradesh, India), we, B. L. Fabrication Engineer, are renowned as an affluent Manufacturer and Service Provider of a wide array of Rubber Lining Tanks, Industrial Tank, Industrial Lining, Rubber PVC Lining and much more. The offered products are highly demanded in the market for their features like easy to install, accurate functioning, high efficiency, hassle free performance, low maintenance and long service life. These products are manufactured using supreme grade raw material and the most modern production technology in compliance with the international standards. 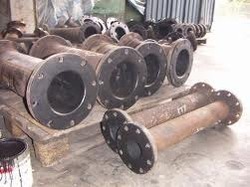 The raw material used in the manufacturing process is procured from the reputed and trustworthy vendors of the market to ensure that the finished products are flawless in all aspects. 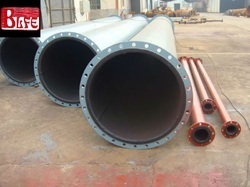 Our clients can avail these products in various specifications as per their requirements. We have recruited a team of qualified professionals, who are considered the strength and efficient hands of our organization. Due to their devotion and perseverance, it is possible for us to accomplish the requirement of our customers in an assigned time frame. Furthermore, we also conduct regular training sessions and seminars for our team members to keep them abreast with the latest developments in the market and further polish their working skills.